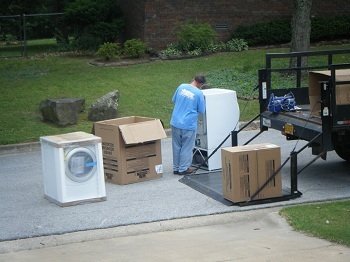 HomePreviously on Motherlode...Washer & Dryer at their new home! Washer & Dryer at their new home! 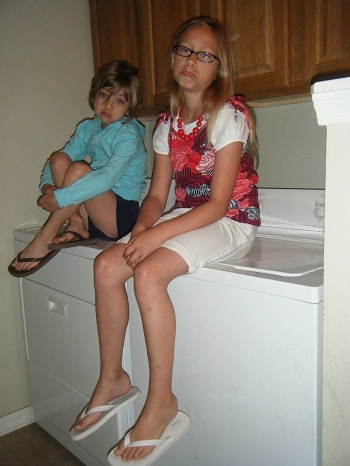 Dawn Stanford was the very blessed mama who won the washer/dryer from Metro Appliances & More. The beauties were delivered to her Fayetteville home recently and she shared some of the shots with us. But wait! Someone from Metro Appliances has arrived! 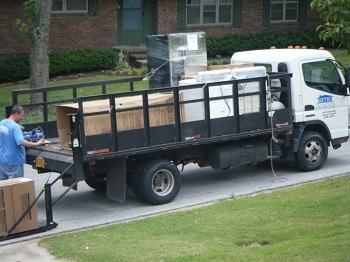 And they’ve got a new washer and dryer on the truck! Yay! 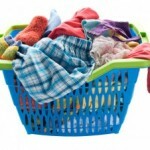 All our laundry troubles are over. And the Stanford girls washed and dried happily ever after! Who won the washer and dryer from Metro? Meet her here! 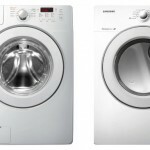 Washer & Dryer Giveaway from Metro Appliances! 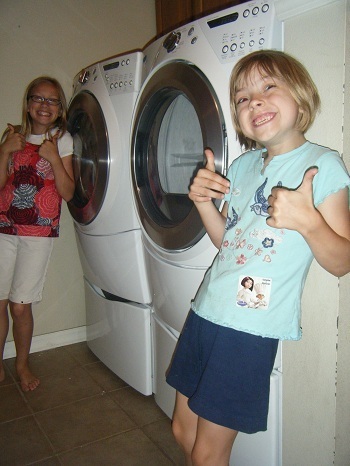 Final week to enter for washer and dryer giveaway! 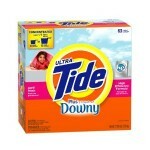 Win Laundry Detergent for a YEAR! I hope that they donated the ‘old’ ones!